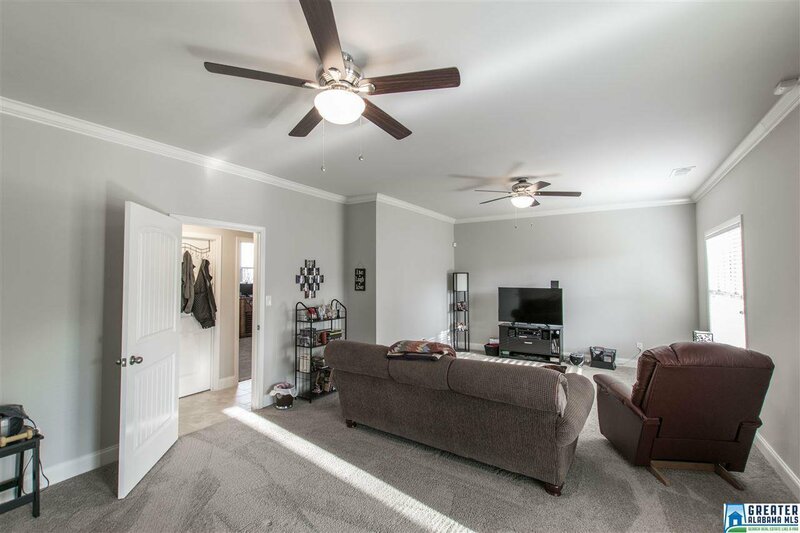 LOOKS LIKE NEW! 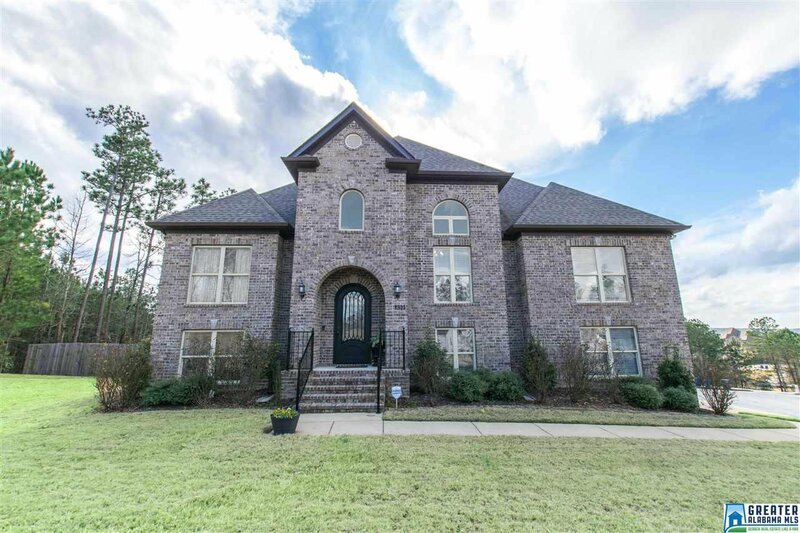 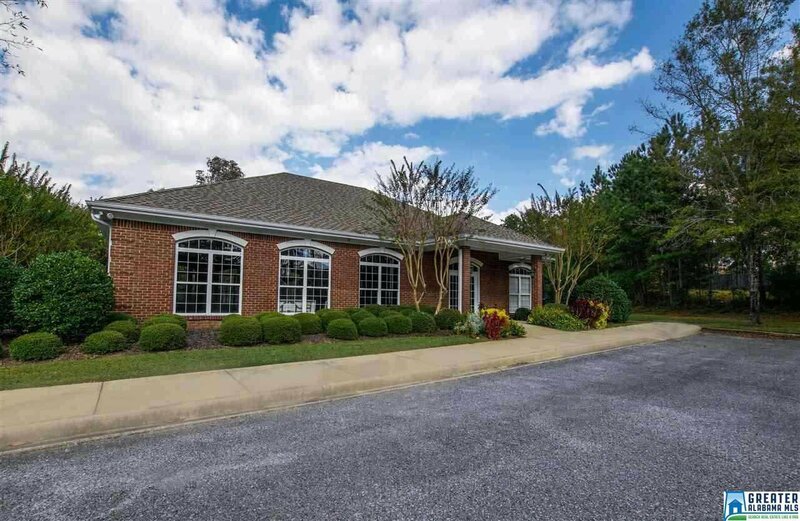 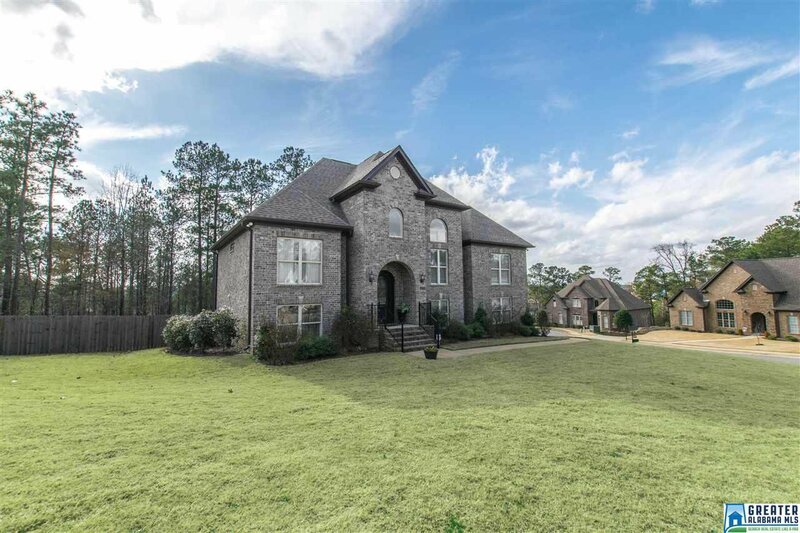 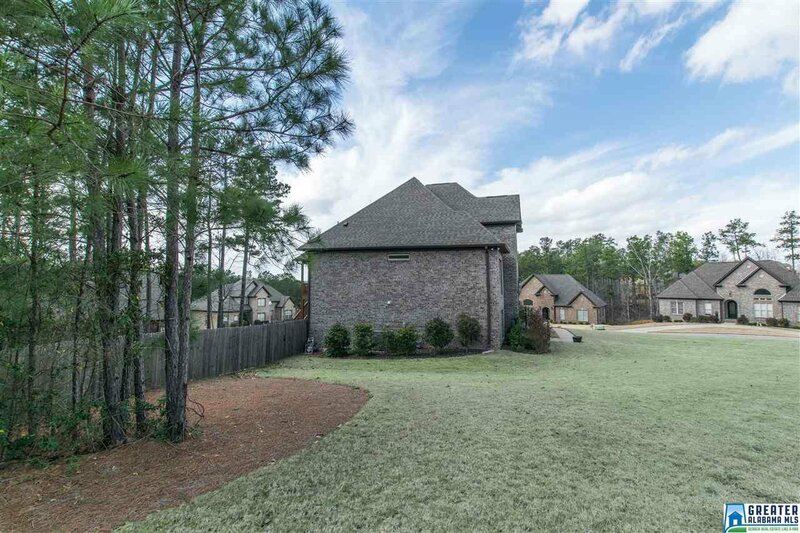 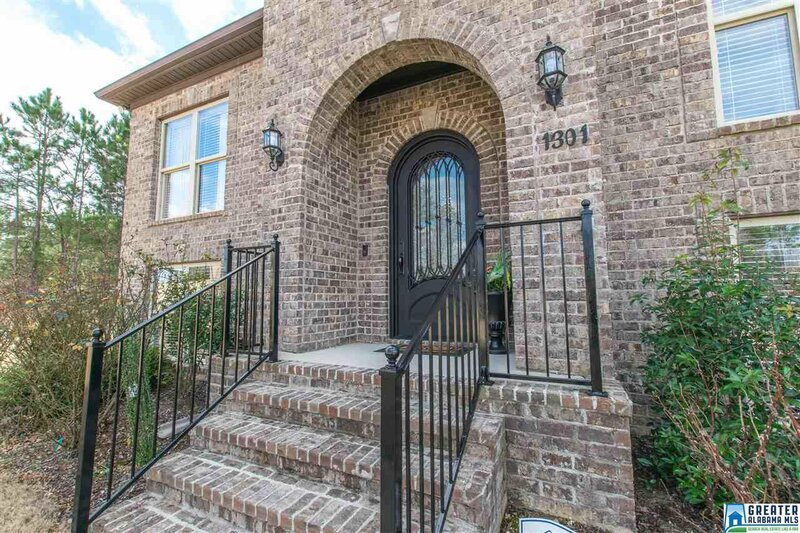 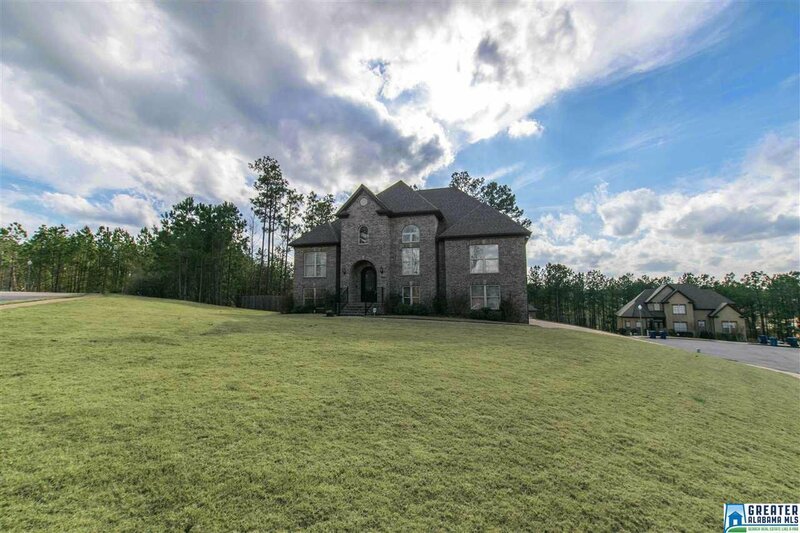 This stunning brick home built in 2016 on LARGE CORNER LOT is a must see. 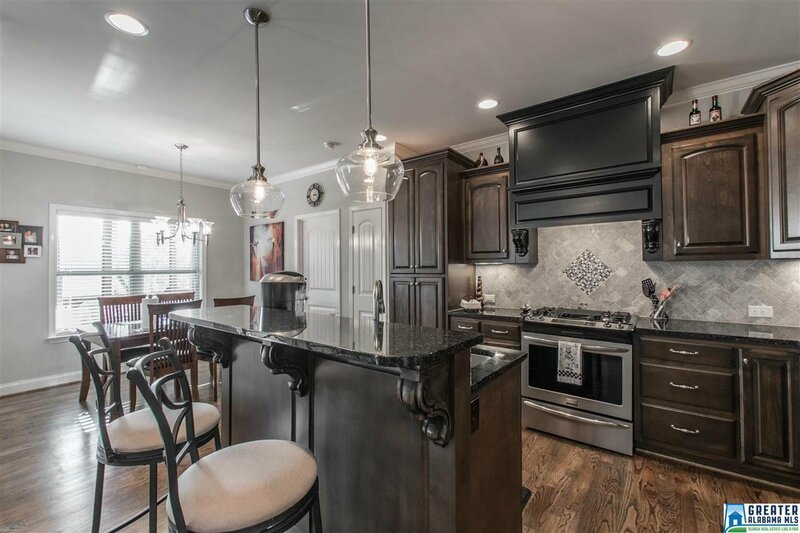 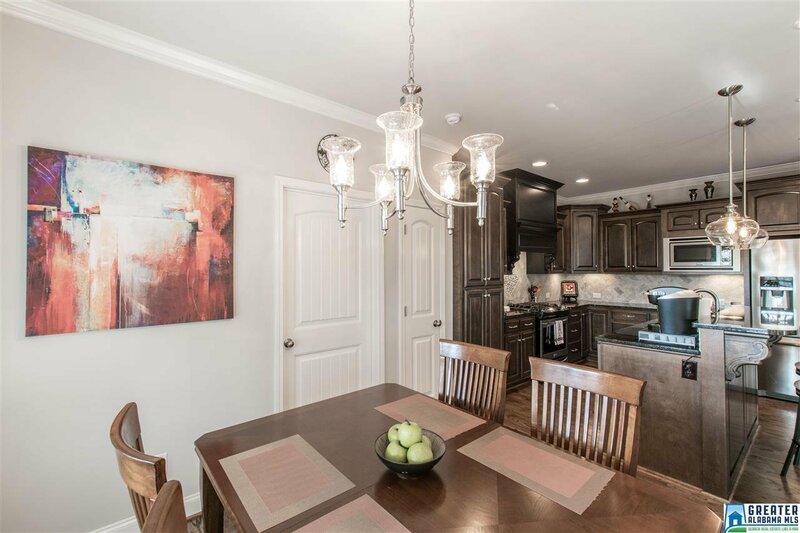 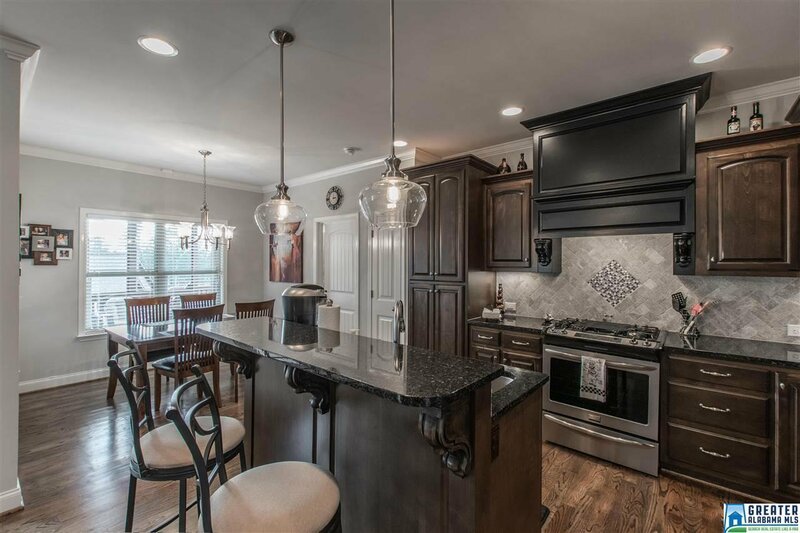 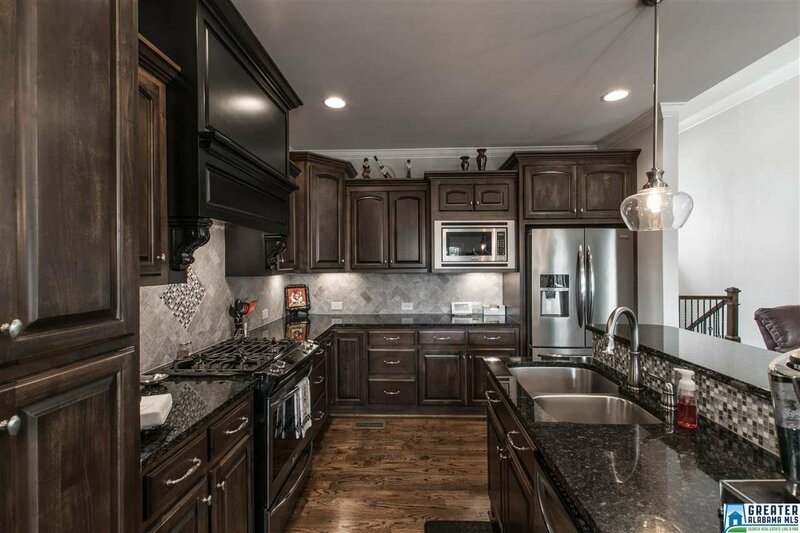 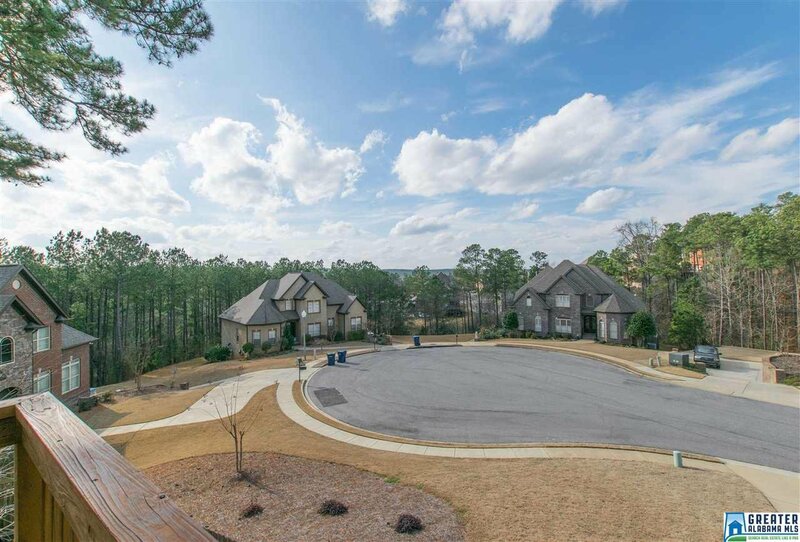 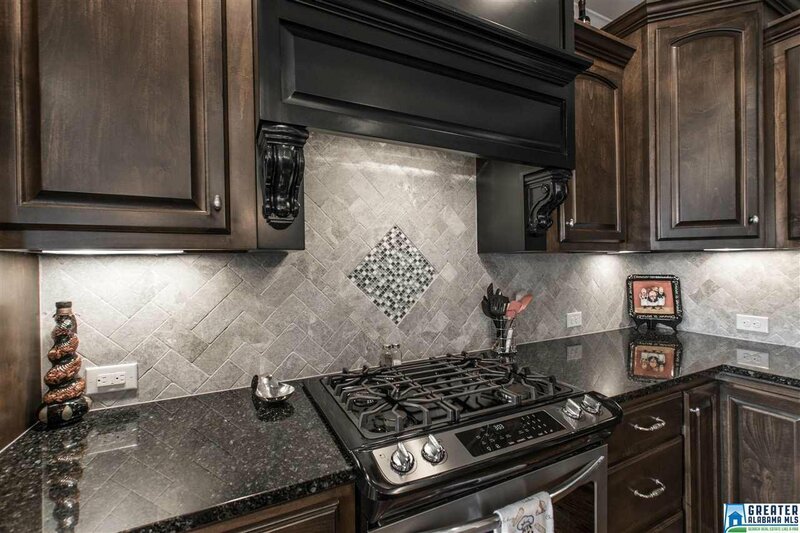 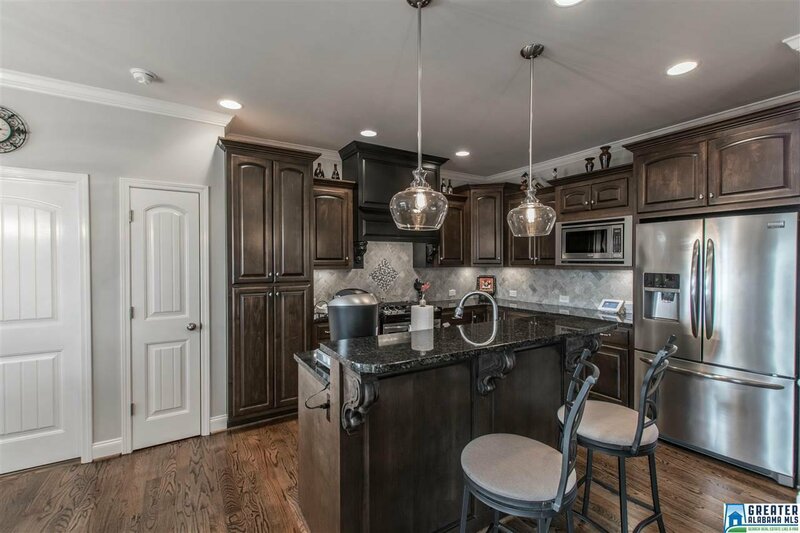 Chef’s kitchen has GAS STOVE, gorgeous cabinetry, GRANITE, ISLAND & CUSTOM RANGE HOOD. 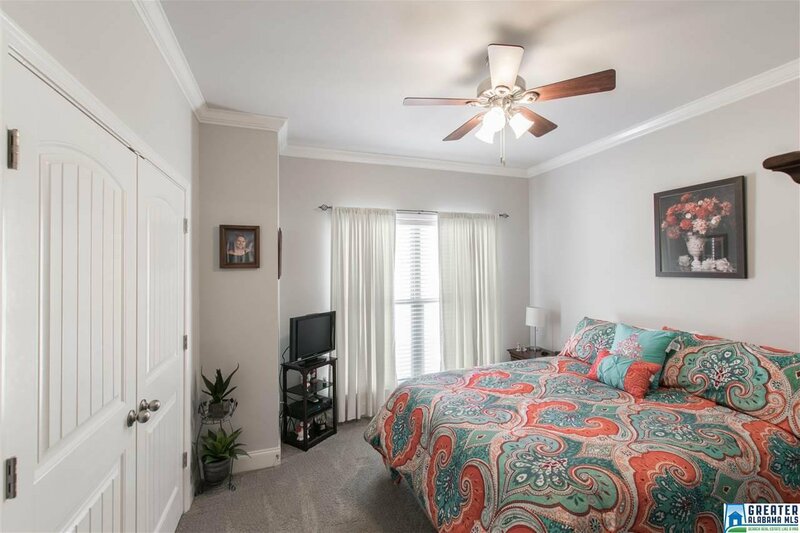 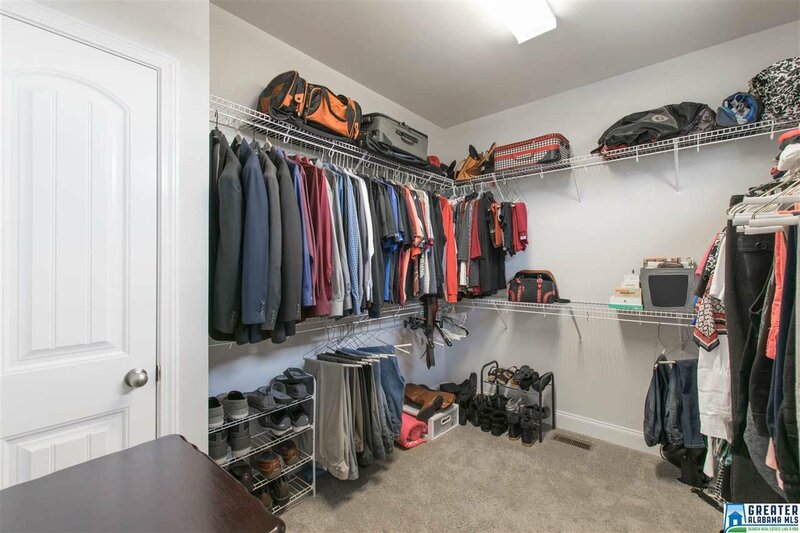 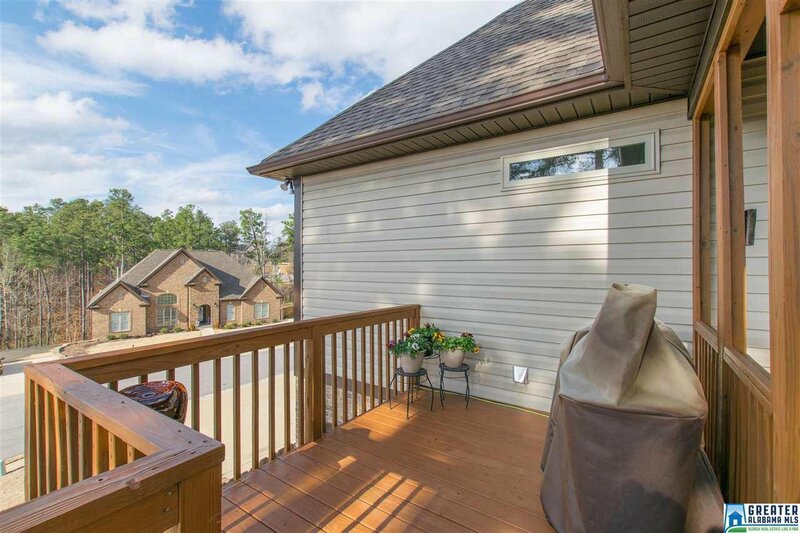 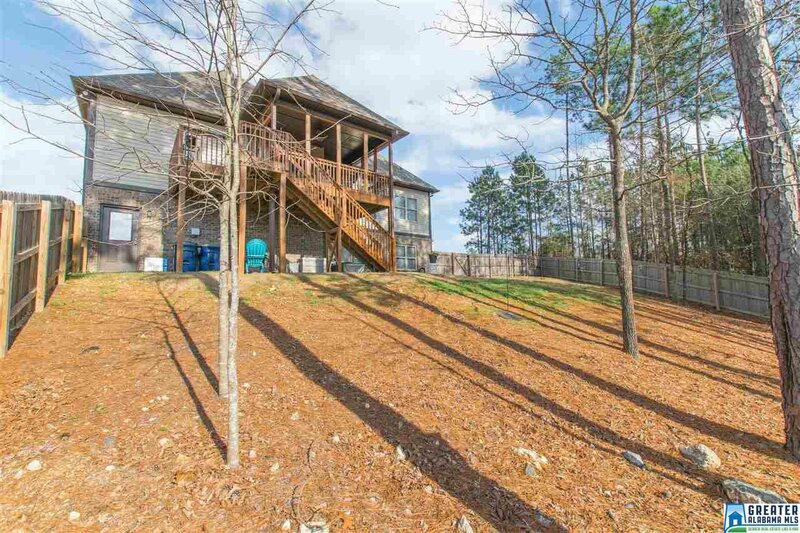 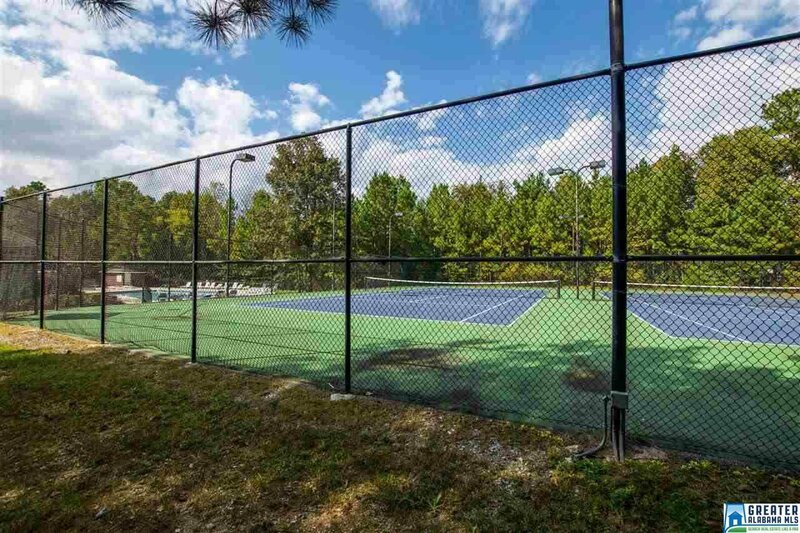 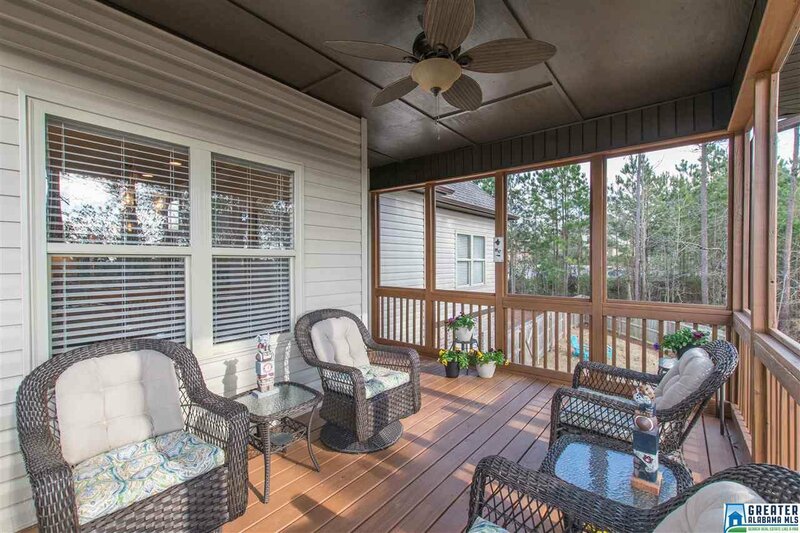 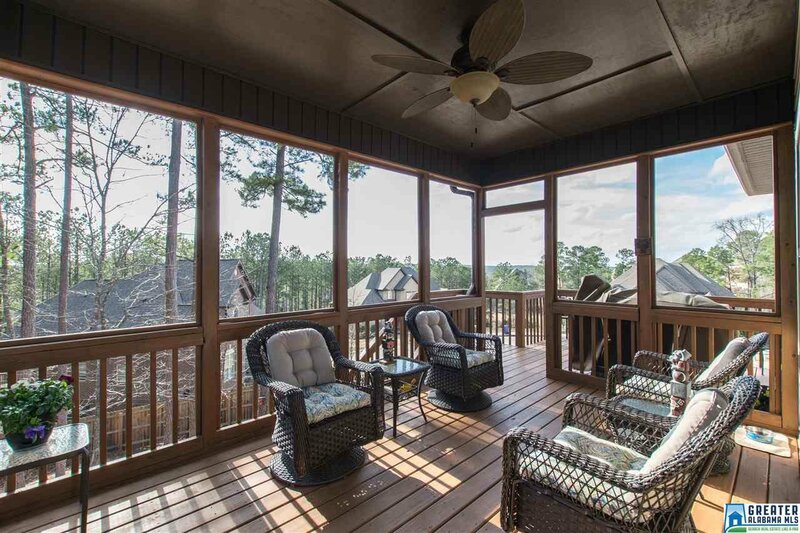 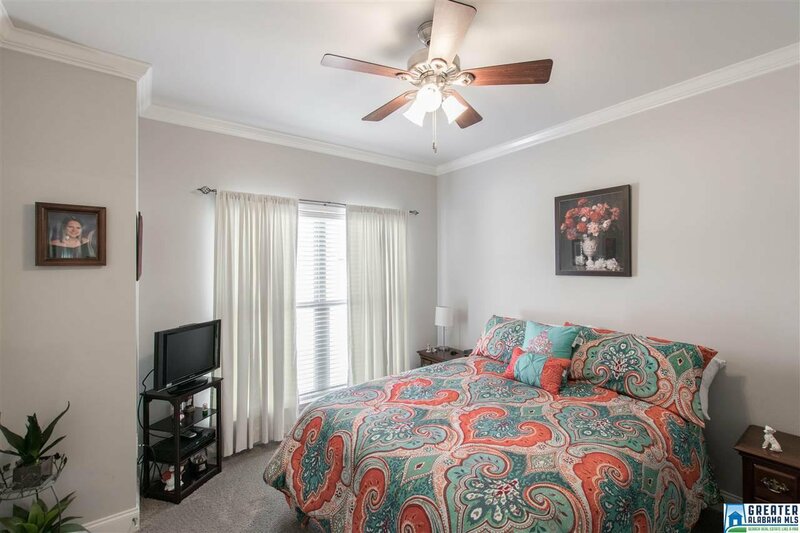 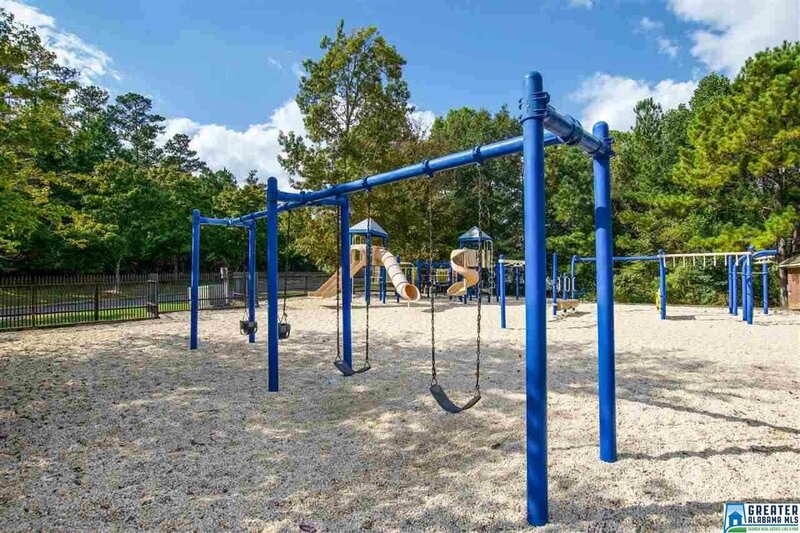 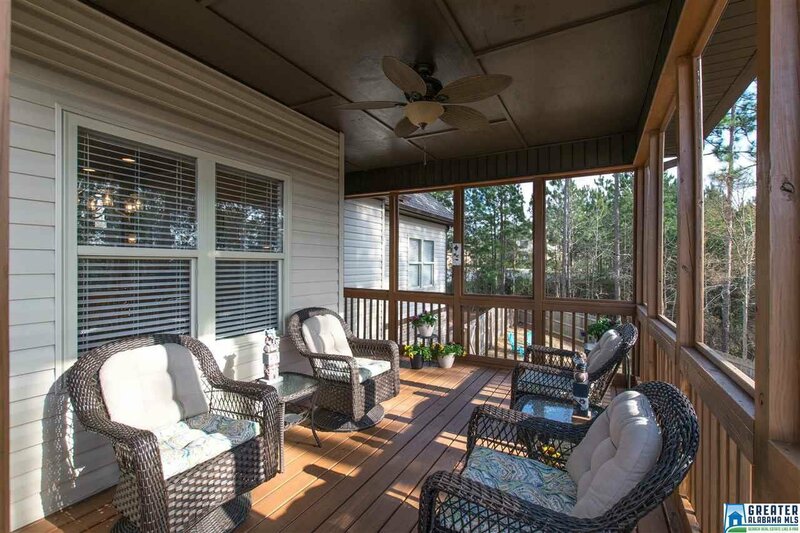 Main-level includes HARDWOOD floors & SPACIOUS master suite with DOUBLE TRAY CEILING. 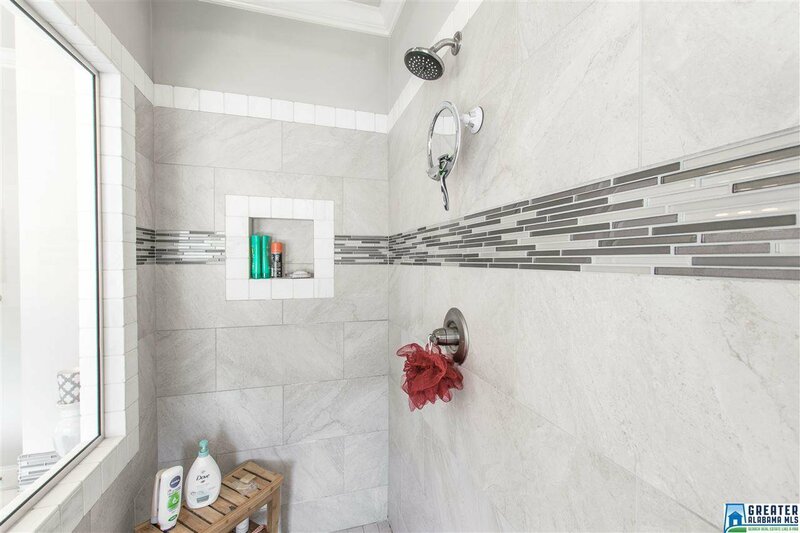 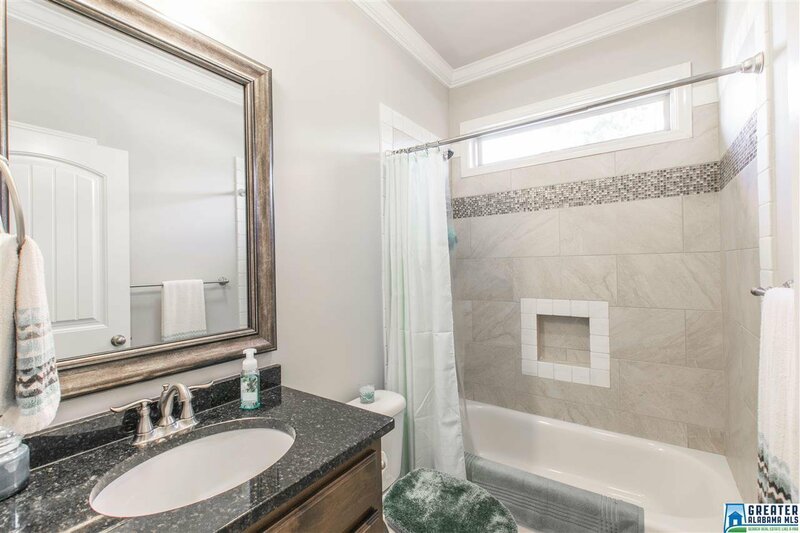 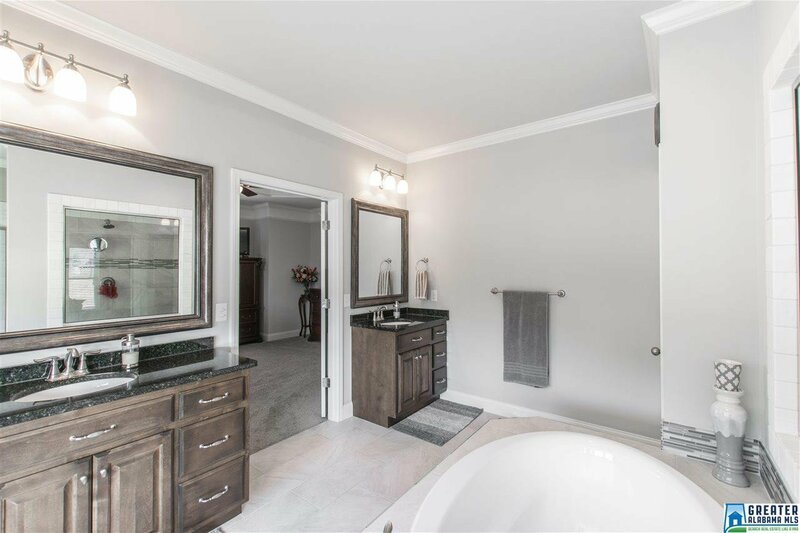 Your master bath is a SPA-INSPIRED retreat with GRANITE countertop vanities, BEAUTIFUL TILED WALK-IN SHOWER, SPA TUB & WALK-IN CLOSET. 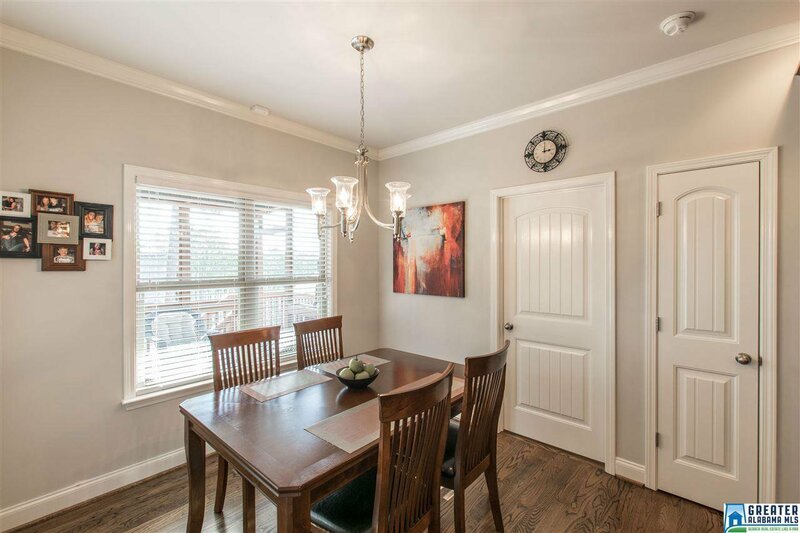 Plenty of windows flood the OPEN-CONCEPT formal dining, kitchen & living spaces with natural light. 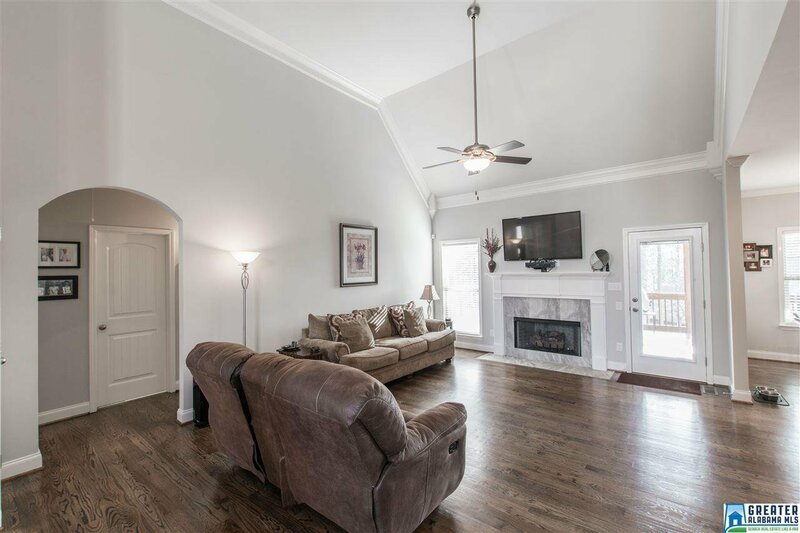 Living room features GAS FIREPLACE & entry to the COVERED DECK & grill section. 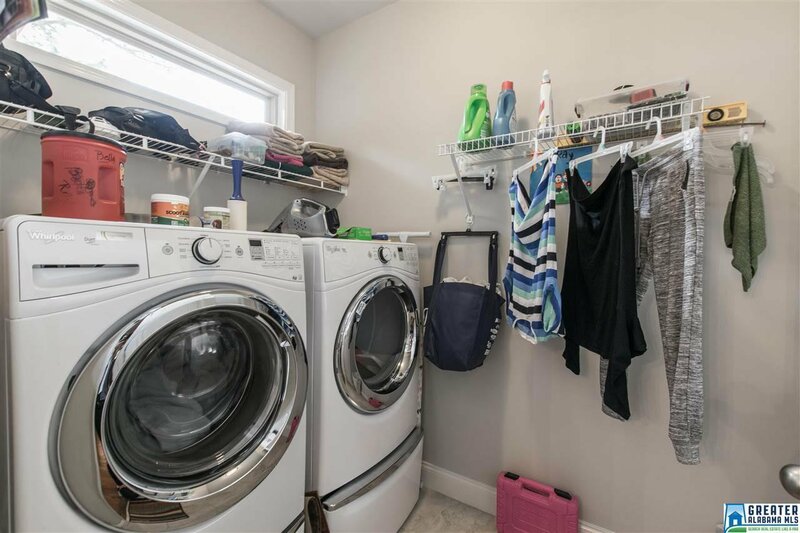 Laundry room, 2nd full bath & 2 additional beds all on main-level. 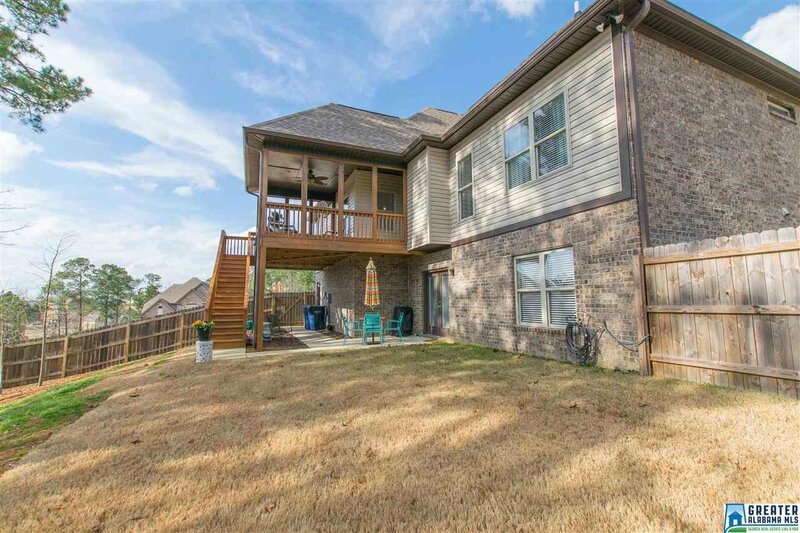 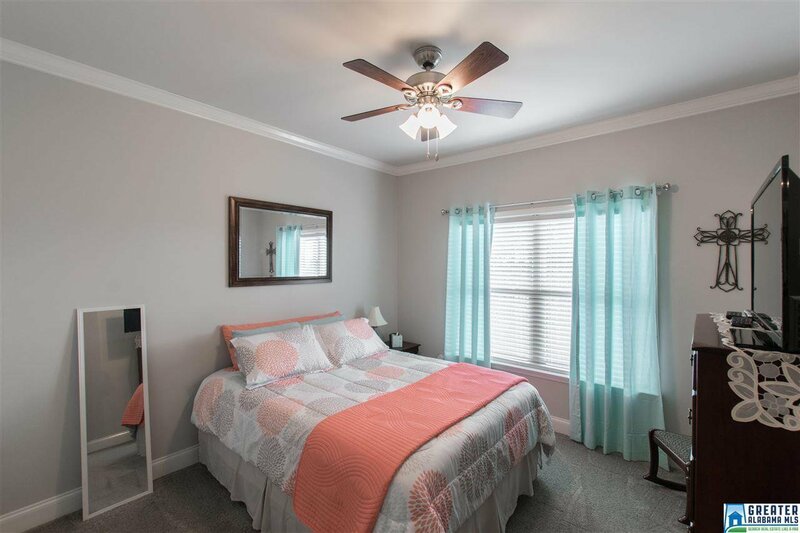 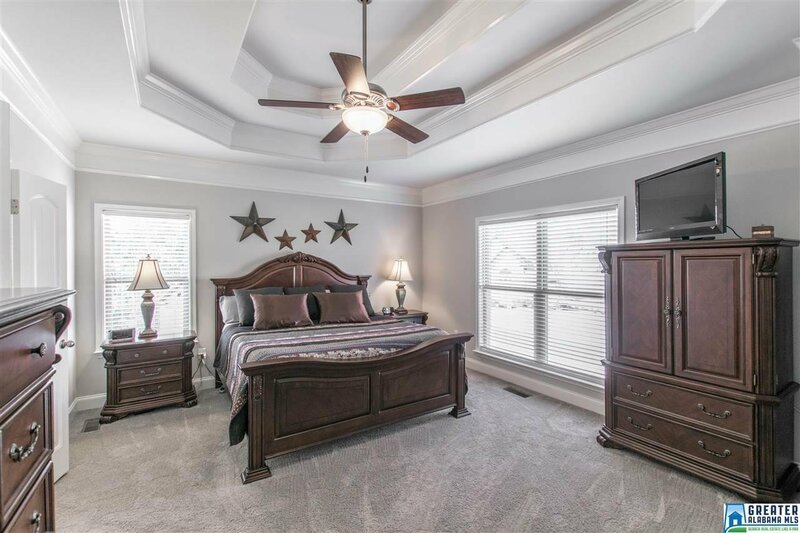 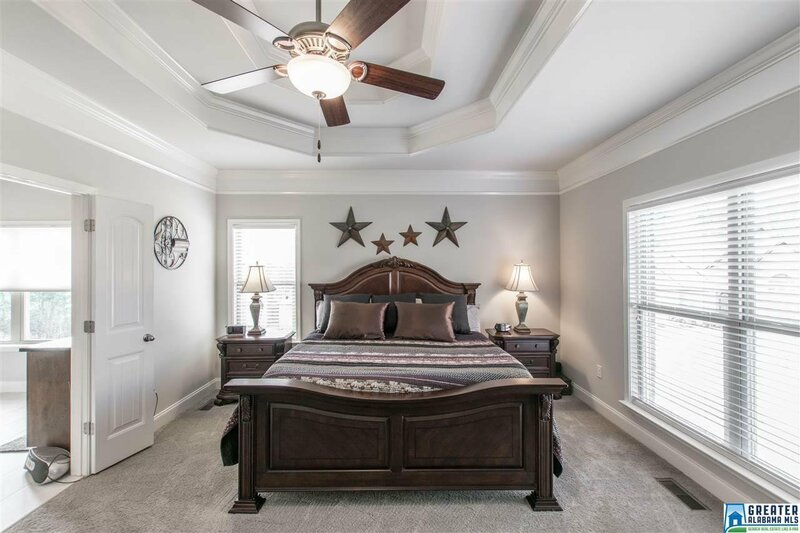 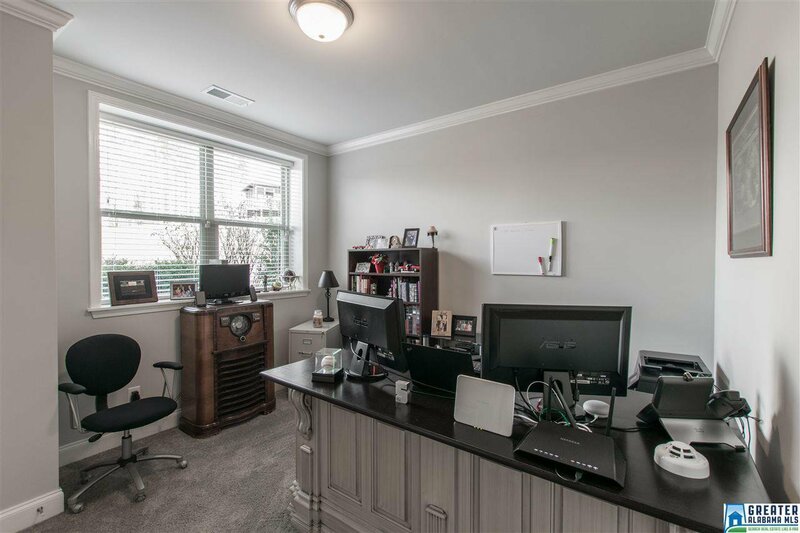 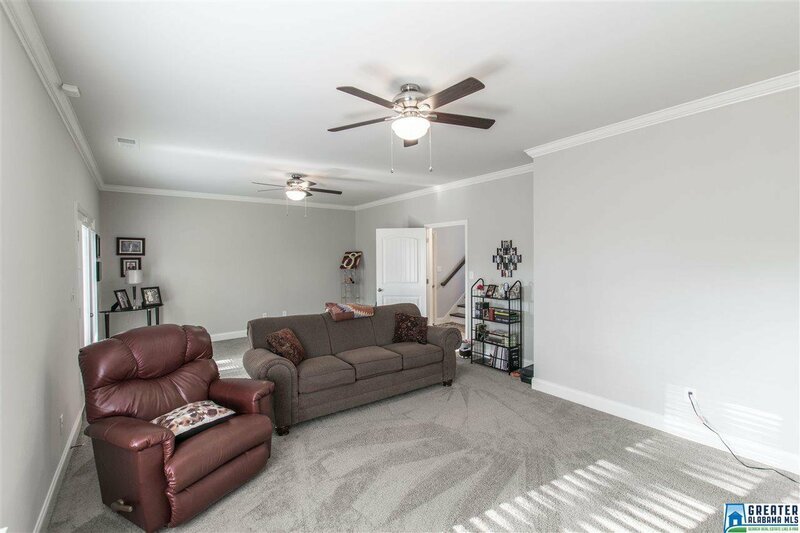 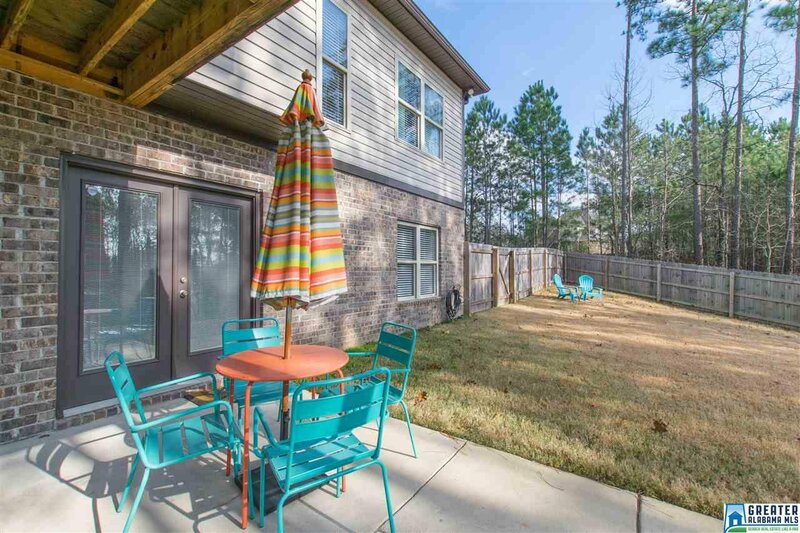 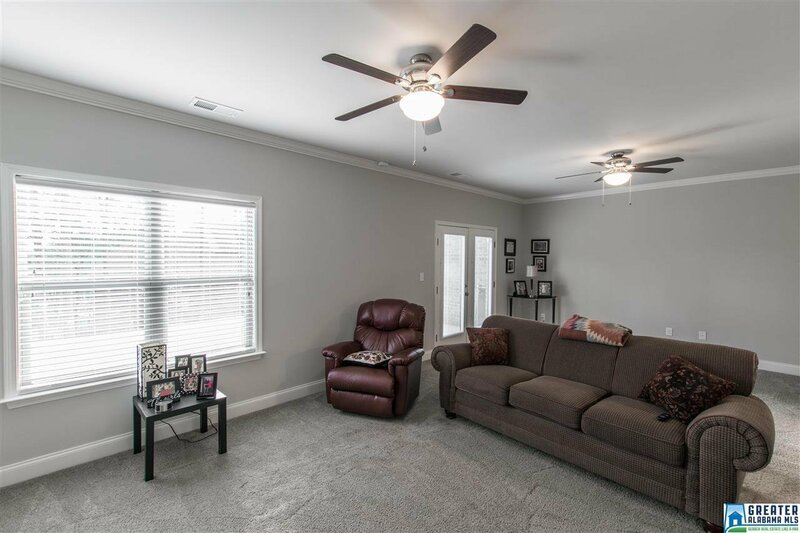 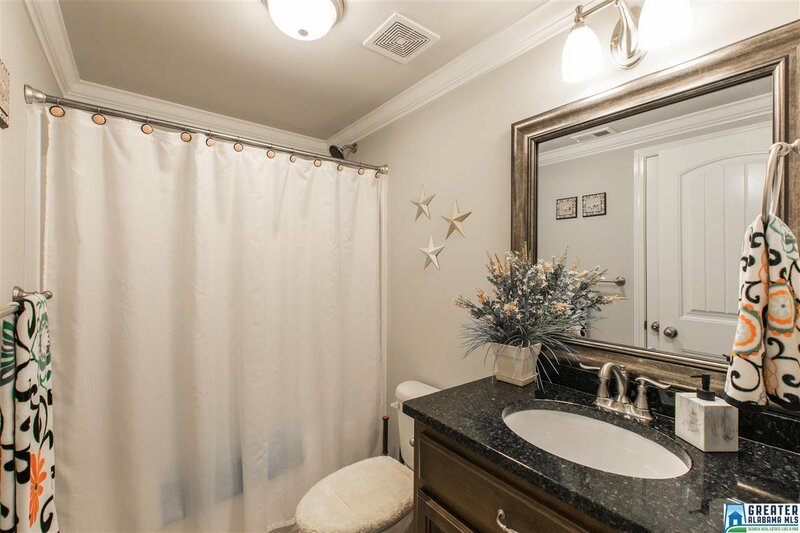 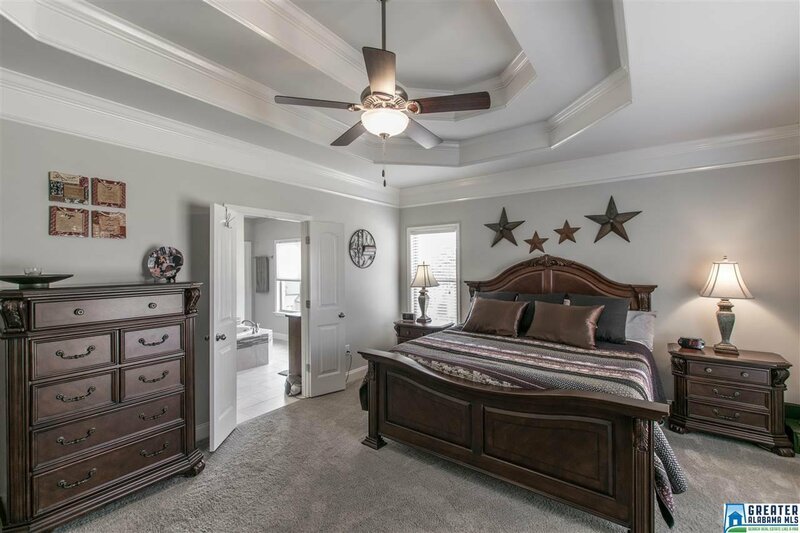 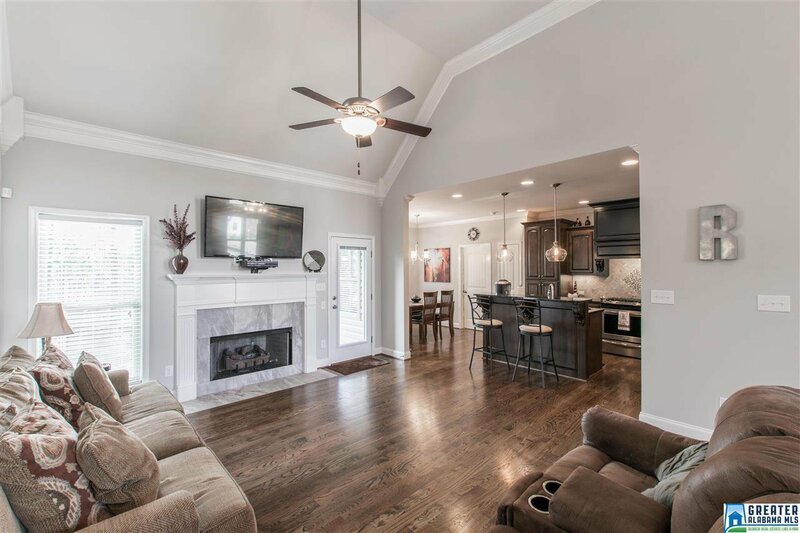 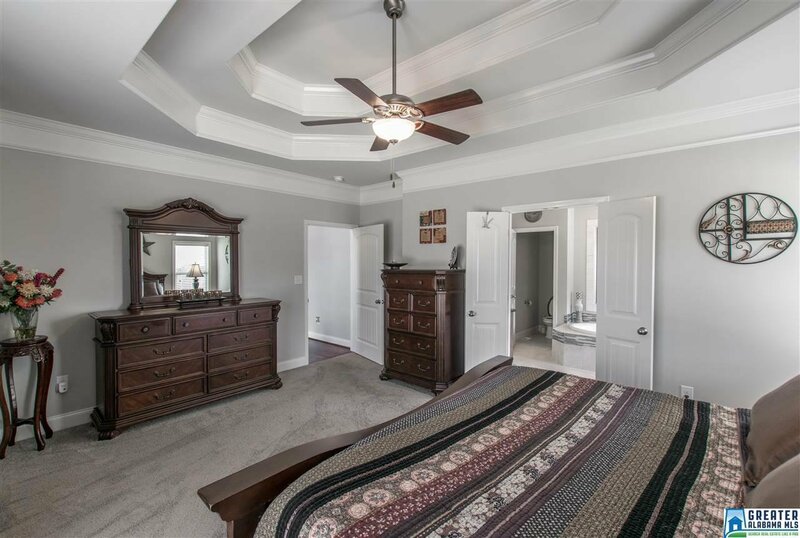 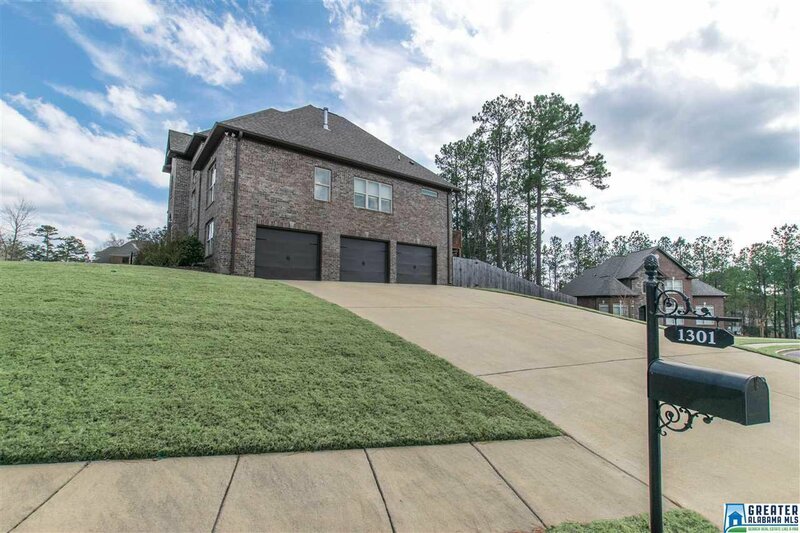 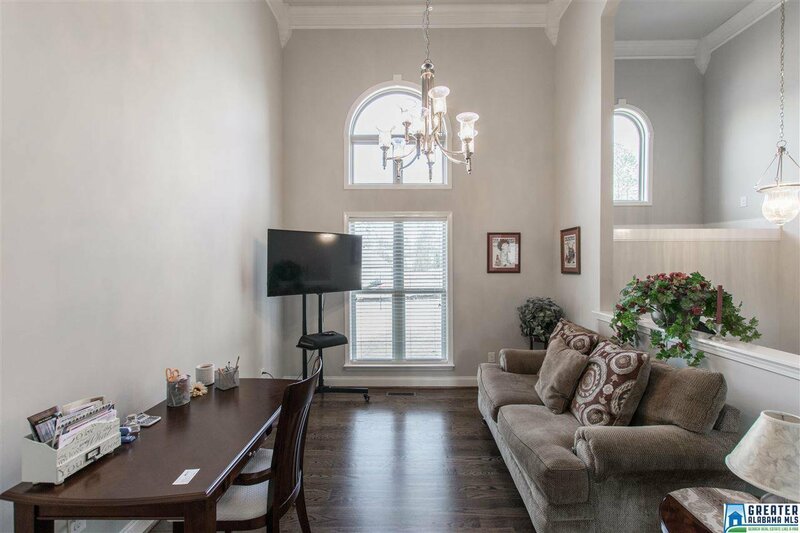 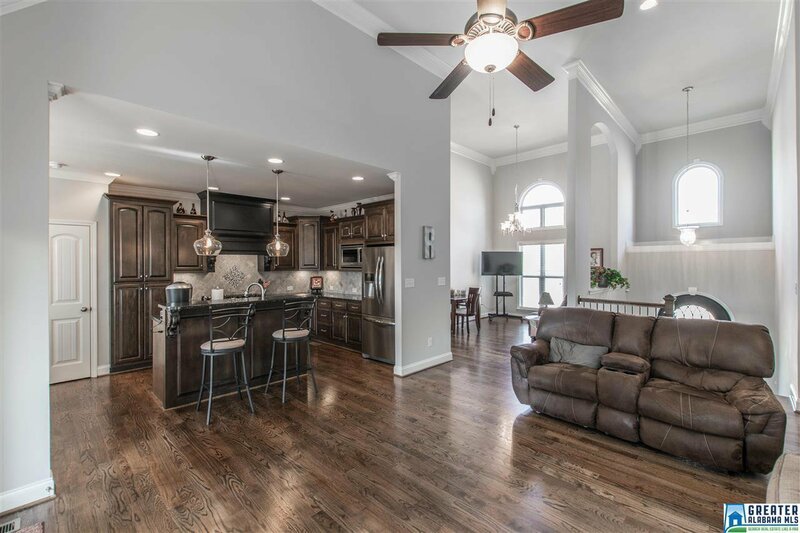 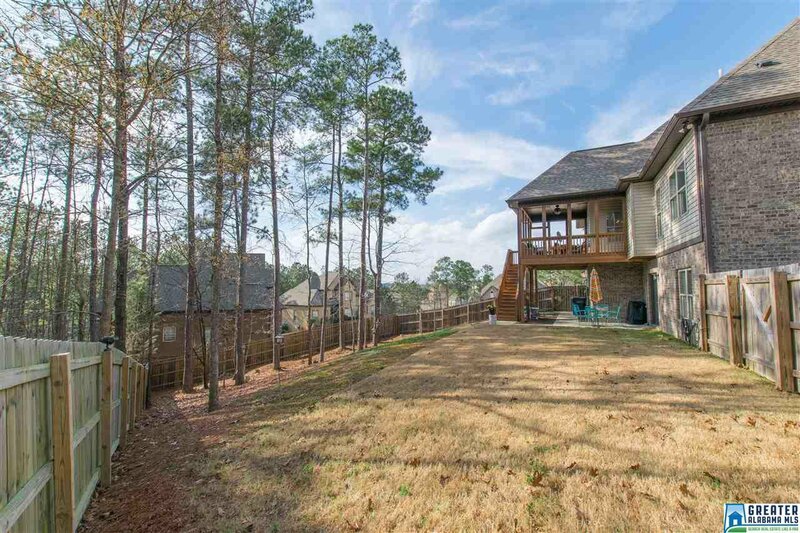 Lower-level includes CROWN MOULDING & neutral walls like main-level plus TONS MORE LIVING SPACE with a 4th bed, 3rd full bath & HUGE BONUS ROOM with FRENCH DOORS leading to COVERED PATIO & LARGE BACKYARD. 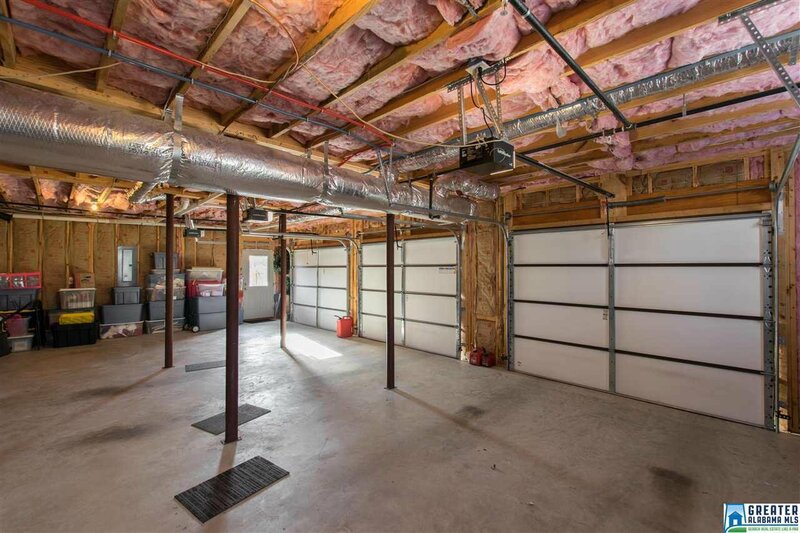 Garage has 3 SEPARATE BAYS. 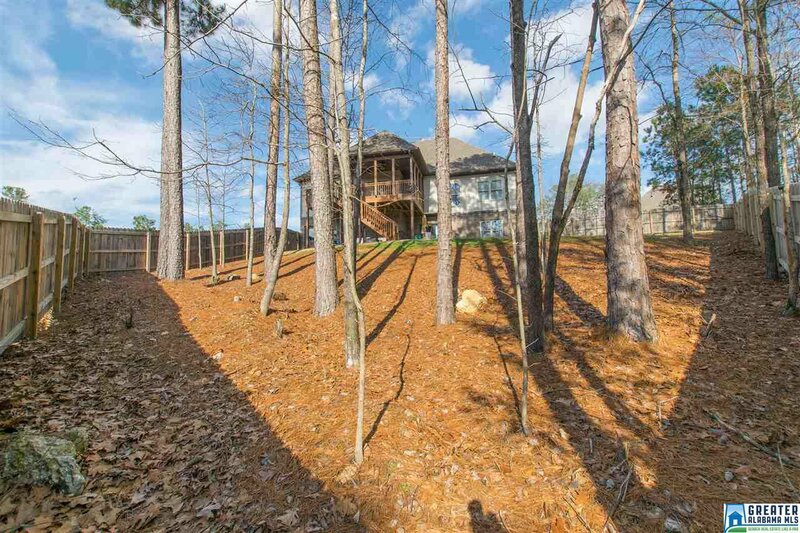 Premium blinds & PRIVACY FENCE already installed. 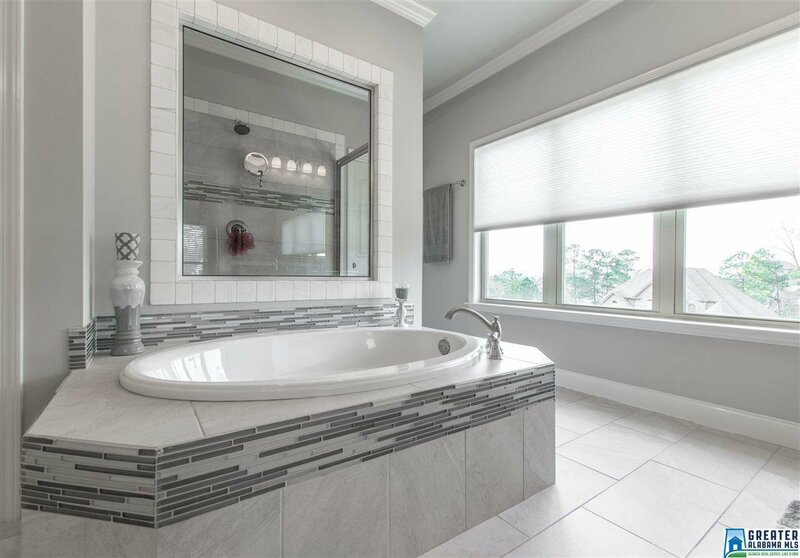 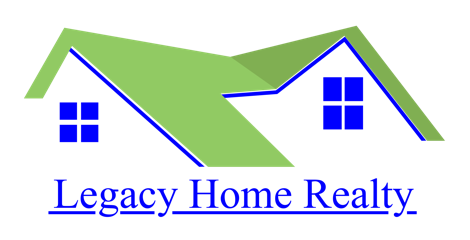 Avoid the stress of new construction while still enjoying the benefits.